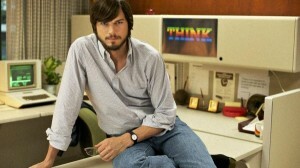 Opening August 16, 2013 in the USA, “Jobs” tells the true story of the man who was Steve Jobs. From his ascension from college dropout into the richest entrepreneurs of the 20th century, the film talks about his life, love and death. Starring Ashton Kutcher as Steve Jobs, J.K. Simmons as Arthur Rock and Josh Gad as Steve Wozniak, the film is directed by Joshua Michael Stern. With a running time of 2 hours 2 minutes and a budget of $8.5 Million, there is no doubt this film is going to be making its money back. Many feel that this may even be a requirement of Apple employees. 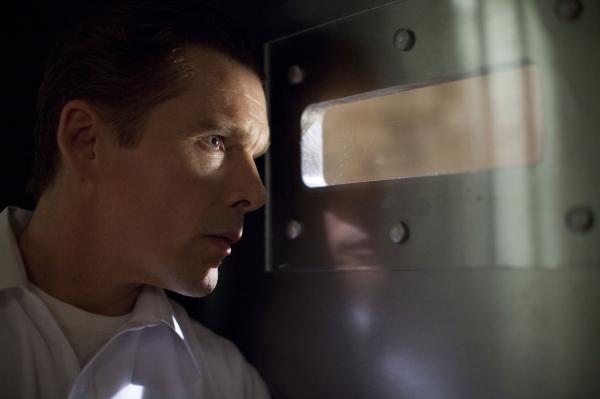 The film has already gotten some opinions of critics saying that it has flaws, but it is inspirational. Steve Jobs as a person was an inspirational person and there is no doubt that Ashton Kutcher is going to be able to pull it off. With the brand of humor and seriousness that he can portray, it is going to be interesting to see how this is going to be able to do in the theaters. Rated PG-13 for some drug content and brief strong language, the movie is sure to gather quite a following more than it already has. Will you catch this film when it comes to a theater near you?